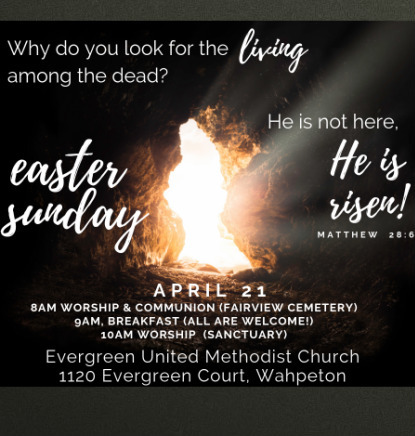 Evergreen United Methodist Church - Welcome! - Welcome! Welcome to Evergreen - we are glad you are here! We would love to have you join us for our Sunday morning worship service, or to participate in any of the ongoing events and ministries. For our full schedule of worship and upcoming events, you can view our calendar here. We invite you to explore all of the information available here about our church, and feel free to call or email us with any questions you might have. Evergreen's Mission is "To Make Disciples of Jesus Christ for the Transformation of the World." We believe these five purposes will help us become the individuals and church God has called us to be. We have intentionally created a safe environment for growth in our relationship to Christ in order to fulfill the ministry to which God has called us. We invite you to join our church family in this growing process!